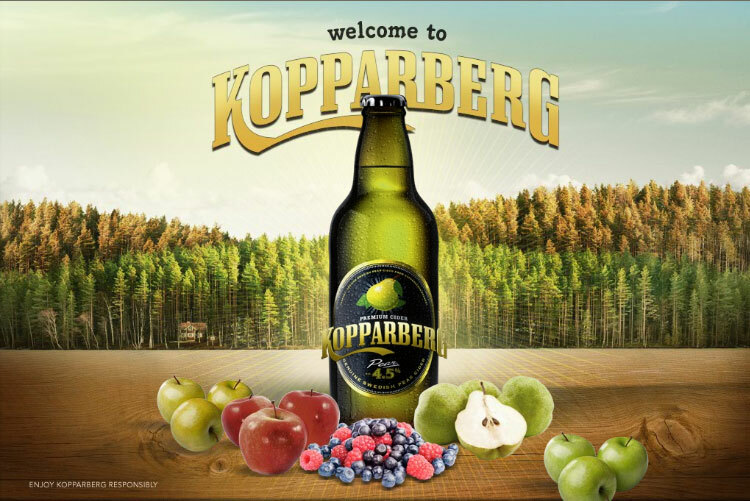 The premium cider from Sweden. 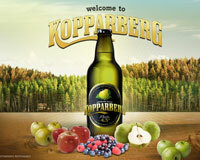 Kopparberg is one the most popular ciders in the world (available in more than 40 countries worldwide), while the pear cider is the best selling globally. 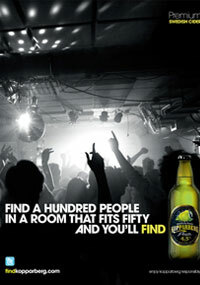 Kopparberg always uses the soft water of the region and the perfect serve is in a branded glass over ice. 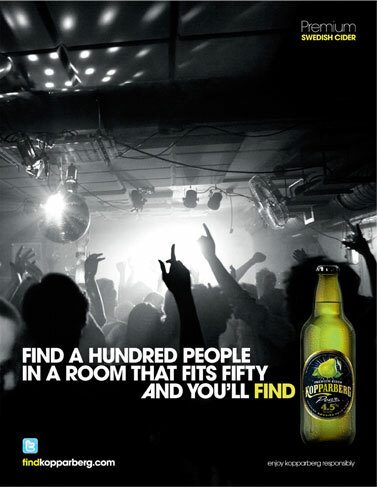 It is available in Greece in 4 amazing flavors: Pear, Strawberry & Lime, Mixed Fruit, Εlderflower & Lime.